Buy New Year decoration video and fireworks. 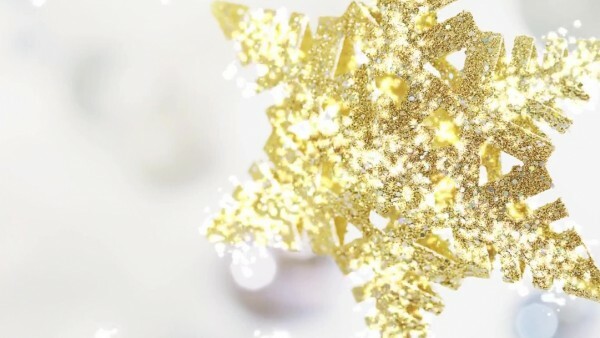 Video sparkles Xmas. Hew Year Video decoration for winter holidays with flare. 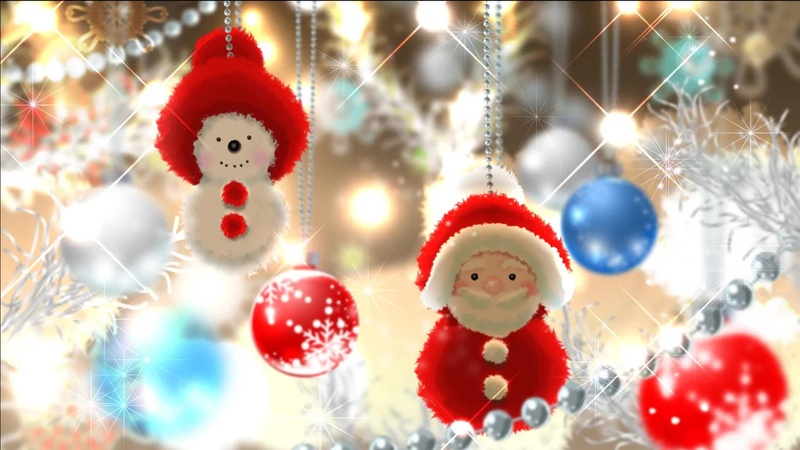 Nice winter footage with Happy New Year decoration backgrounds and Christmas. Happy New Year background video for a greeting ecards, intro, title, presentation. New Year Winter background video. 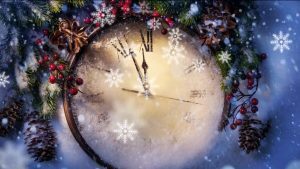 Magic Christmas clock video background with falling snow. 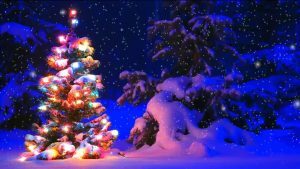 Christmas Video background and New year’s time for presentation, greetings video ecard, message with animated background video to winter theme.